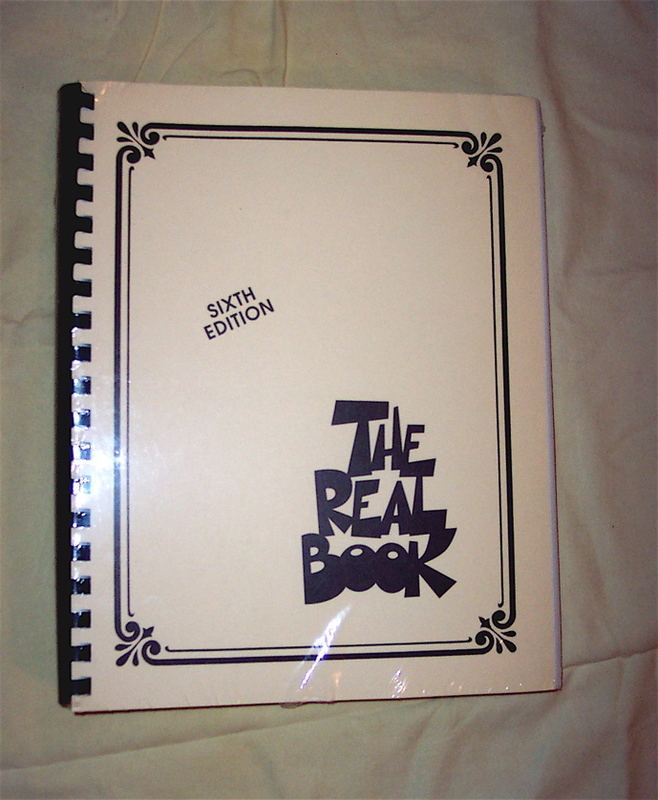 This Real Book contains many jazz standards. Many of its songs are great for studying and performing. shipping is $6.00 in the 48 states. All others contact us for shipping rates.